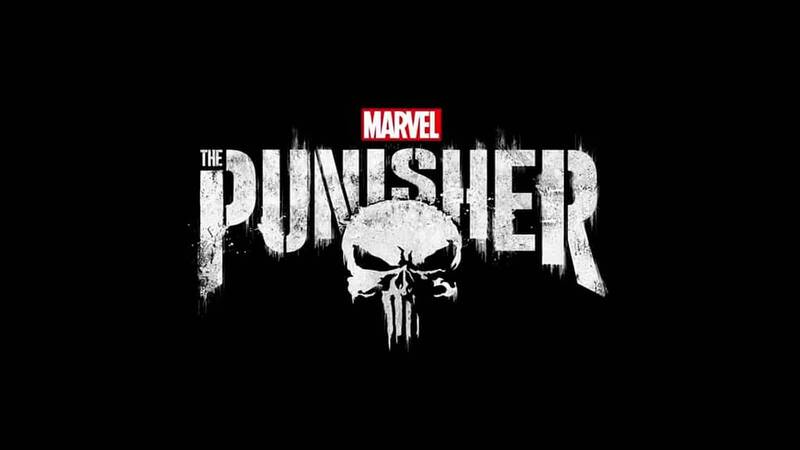 It looks like filming has officially wrapped on season 2 of Netflix series Marvel’s The Punisher, at least according to cast member Jason R. Moore. Quesada told Comicbook.com during San Diego Comic-Con 2018 about his comments during 2017’s SDCC (before the series premiered) that the series was the best Marvel Netflix series they had done. Needless to say, the series ended up with pretty strong audience and critical reception, and expectations for season 2 are high. The Punisher season 2 isn’t expected until sometime in 2019.